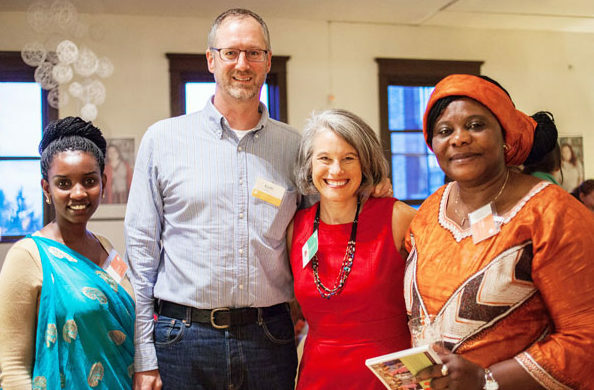 Open your home and build lifelong relationships with social leaders from around the world. Participants in the Perennial program are busy for most of the day and enjoy spending time with hosts during evenings and weekends. 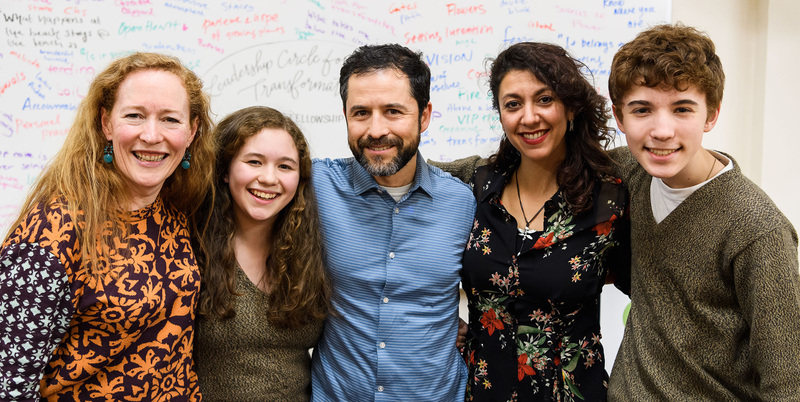 As a host, you are an integral part of the learning for program participants and also a grounding place for their time in Seattle. Hosts Needed – Apply Now! Create memories and build lifelong intercultural friendships. Expose yourself and family members to global citizenship. Enrich you and/or your family’s experience learning about the culture of the person you host. Become an ambassador, sharing you and/or your family’s culture and lifestyle. Exceptional participants: Our leadership programs attract some of the most inspriational and influential leaders in the world–people who are excited to share their lives with you and for you to share your lives with them! Preparation: Perennial participants are self-sufficient and use public transportation. Our staff are available at all hours to provide assistance and make sure you have a positive experience. A weekly stipend for hosts: While many choose to donate it back to Perennial, stipends are provided to ensure that hosts are comfortable providing for participants. Home environment: treat your guest as part of the family! Meals: breakfast, packable lunch, and dinner. Location near a bus line: within 45 minutes commuting distance to Perennial. Stacey Miyahara at stacey@perennial.org or call 206-588-5327.